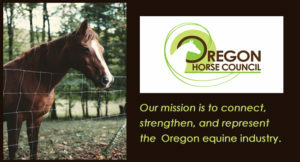 Mission statement—”Our mission is to connect, strengthen, and represent the Oregon equine industry.” Oregon Horse Council represents our state on the American Horse Council and State Coalition of Horse Councils. 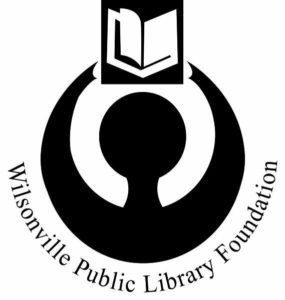 The Wilsonville Public Library Foundation supports the Library’s long term goal of creating a culture of learning in Wilsonville through programming and services at the Library. Taxes pay for the Library’s basic services, but the Foundation’s efforts can help make the Wilsonville Public Library so much more. 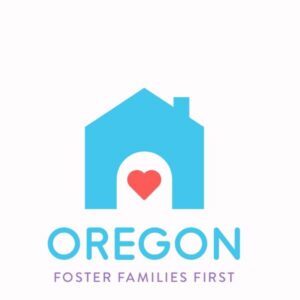 Your tax-deductible financial support enables the Foundation to take up where public funding leaves off.